A new year brings endless possibilities for reinvention, improvement, and becoming your best self. I'm all for that, but I'll be honest and say that this new year started off rather languidly for me. No harm in that, I've just been enjoying easing into the new year! I also celebrated my birthday at the beginning of the month, so that, along with the holiday break has encouraged what I like to call a "gentle laziness." So far, this easing into the new year has gone very well, and I've enjoyed it along with some wonderful treats this month. Like I'm trying to do every month, I'm reflecting on ten things I loved. 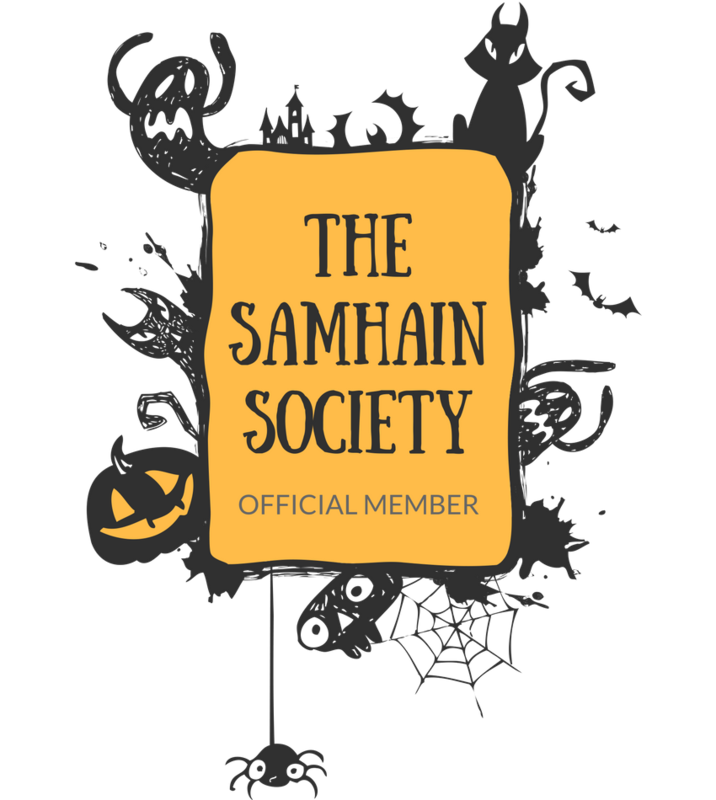 This both encourages me to be grateful for the little (and big) things, while also sharing some of my favorite things with you (which I always love to do)! 1.) Hiro Nori's Vegan Ramen - Sluuuuurp!! 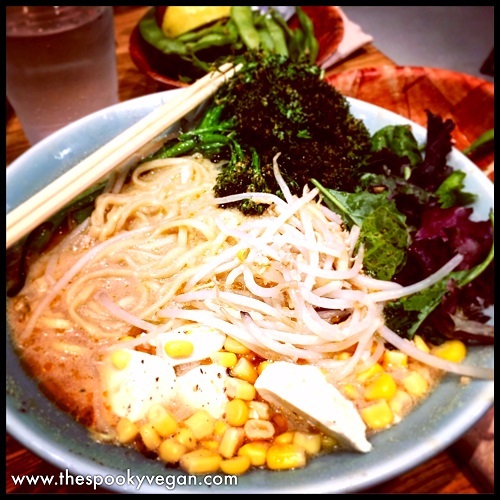 I went to this ramen place in Irvine twice this month, and I swear it still is the best vegan ramen I've had! They aren't an all-vegan restaurant, but they have a dedicated vegan bowl made with vegan broth, and it is delectable. A bowl of ramen was the perfect comfort food after a few days of chilly winter weather. 2.) Pacifica Hair Scents - I am not sure if these hair scents are new or not, but they are new to me and I ordered them for a great price on Amazon! I love to think that I am invoking spring with their delightful scents, which I've been using all month. I ordered the Tahitian Gardenia scent (all things gardenia remind me of my mom) and also got the Indian Coconut Nectar scent since I already love that scent. I spritz some on in the mornings and have lovely, fresh scented hair throughout the day. 3.) 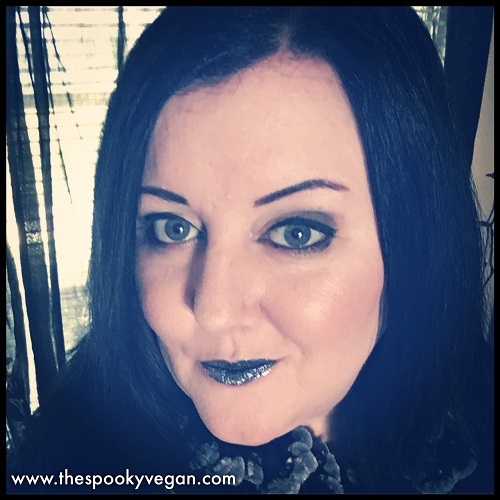 Black Moon Cosmetics' Murmaider Lipstick - This new shade of lipstick by Black Moon Cosmetics is everything! It is part of their Black Metals collection and is a deep blackened teal. I treated myself to this for my birthday and it is just incredible. I love topping it with their Luna Moon Topper (as in the photo above) for an extra shimmery effect. 4.) Tidying Up with Marie Kondo on Netflix - I know everyone is talking about this Netflix special, but it is for good reason! As soon as I started watching I was inspired to tidy up my home - I cleaned out my closet, learned how to more efficiently fold clothes, and cleaned out my kitchen cabinets. I did this at the very beginning of the month, and I felt so fantastic after I did it! It definitely made a big difference and I hope to take the tools I learned from the series and continue to use them to "spark joy." Also, her positive attitude is very inspiring (I thought it would be annoying, but she is so sweet and genuine!). I'm tempted to check out her book, The Life-Changing Magic of Tidying-Up. 5.) 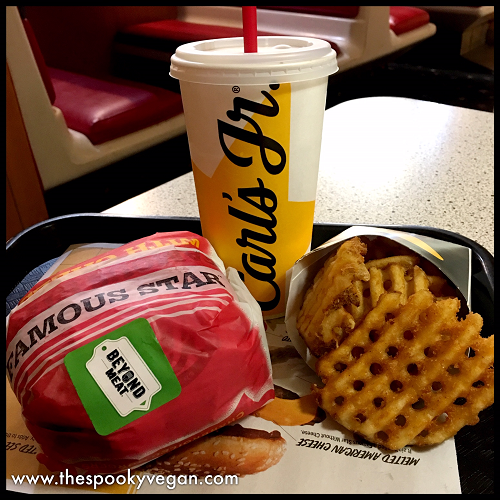 Eating Vegan at Fast Food Restaurants - This month, Carls Jr. launched their Beyond Famous Star burger, made with the Beyond Burger (check out my review of it HERE)! It can be made vegan by omitting the mayo and cheese, and I recommend you add BBQ sauce (it's vegan) and keep the special sauce (it is also vegan!). It's bananas to have a vegan burger available at a fast food place, and so exciting!! Also, last month Del Taco started testing Beyond Meat tacos at select locations in SoCal. I am lucky enough that one of these locations is 20 minutes away, so I got to eat a vegan Beyond Avocado Taco and it was delicious (check out my review of the tacos HERE)! Veganism is spreading like wildfire and it is so exciting that more and more people have access to vegan food. 6.) Rain - I live in Southern California, and we barely get any rain ever, but at the beginning of January we were lucky to have a week of rain!! It was glorious, and there really is nothing better that listening to the rain while you're snugly wrapped inside a blanket and reading a good book or catching up on the latest Netflix series (who else was obsessed with You?!) or Hulu show (I loved Killing Eve!). 7.) 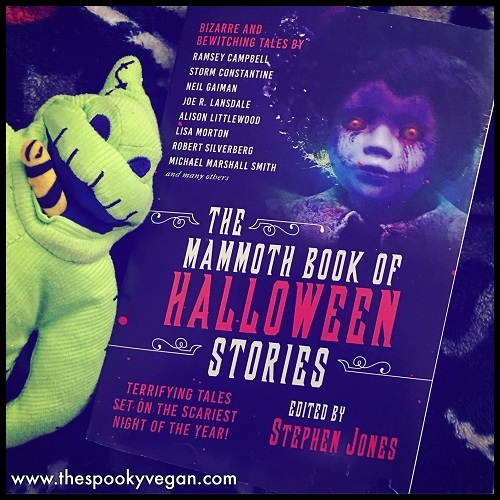 The Mammoth Book of Halloween Stories - I got this huge book as a gift and it is packed with so much Halloween goodness from authors like Lisa Morton, Ramsey Campbell, Joe Lansdale, Neil Gaiman, and many more. This is such a varied collection of short stories and I was hooked, reading a few before bed each night. 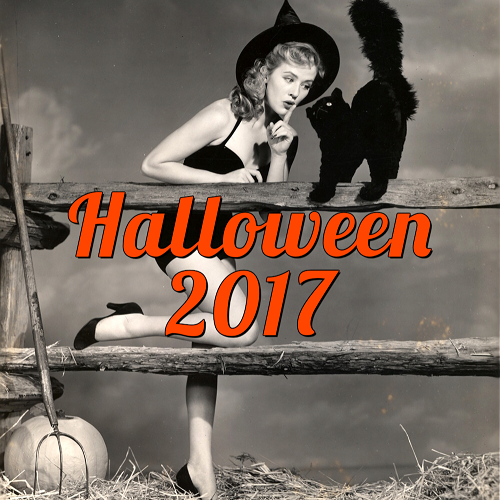 It is definitely going in my collection of favorite Halloween short story anthologies. 8.) Zynic - While listening to synthpop playlists on Spotify, I kept hearing a few songs over and over that I really loved. One day, I finally clicked through to the artist and listened to their full catalog and was hooked! The artist is Zynic, and there is just something about the music and his voice that I just love! It's catchy, danceable synthpop, but with some really dark lyrics. 9.) 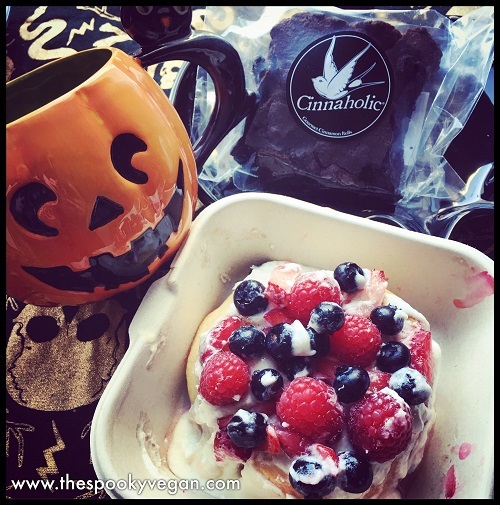 Cinnaholic - A Cinnaholic (an all-vegan custom cinnamon roll shop) opened up near me and I think I've been to it at least once a week all January! 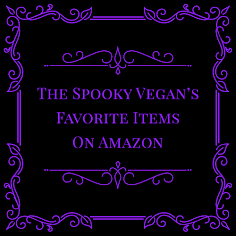 It is soooooo good, and all their treats are vegan and there are endless combinations you can create (they have different flavored frostings and tons of different toppings!). Plus, they have some of the best brownies! I am obsessed!! 10.) 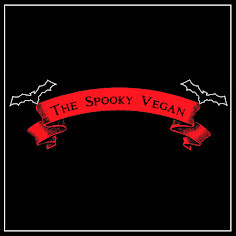 Helping Others Try Vegan - I got the best message ever this January from someone I've long admired that they were making the switch to veganism, woo hoo! I am always so thrilled when this happens, and happy to help out in any way I can with advice, answers, recommendations, etc. It made me so happy and I am so stoked for them to continue on their vegan journey. January also marks the month when many people try Veganuary (an organization that inspires people to try vegan the month of January) and from what I hear the number of people that signed up for that has been astronomical! I'm am ecstatic for everyone going vegan or taking steps to reduce their meat/dairy intake (yes, even reducing your consumption of animal-based products helps and is a step in the right direction). I'll be sharing some tips and tricks for any new vegans or the veg-curious out there soon! 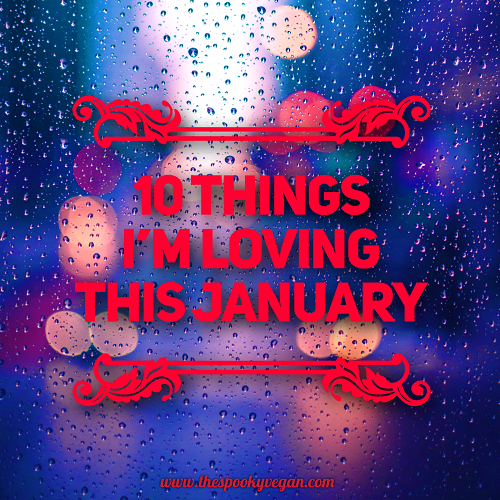 What were your favorite things from January?